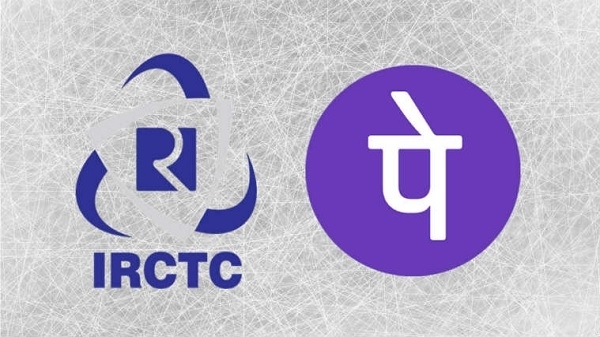 IRCTC and PhonePe have jointly made a partnership, whereby rail passengers can now pay their train ticket booking easily and quickly through Rail Connect Android. 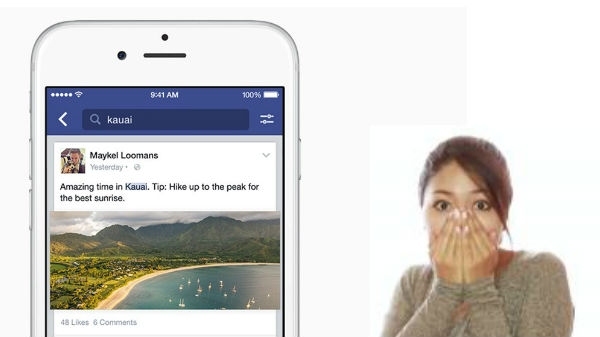 Now you will get relief from booking tickets in lines. There will be no problem making payment for the online ticket.